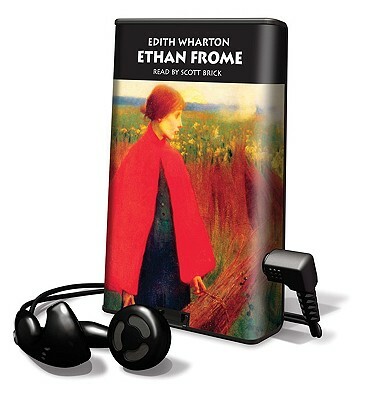 Ethan Frome, a poor, downtrodden New England farmer is trapped in a loveless marriage to his invalid wife, Zeena. Cold and manipulative Zeena oppresses Ethan's ambition and intelligence. When Zeena's young cousin Mattie arrives to help care for her, Ethan is immediately taken by Mattie's warm, vivacious personality. They fall desperately in love as he realizes how much is missing from his life and marriage. Tragically, their love is doomed by Zeena's cruelty and by the social conventions of the day.